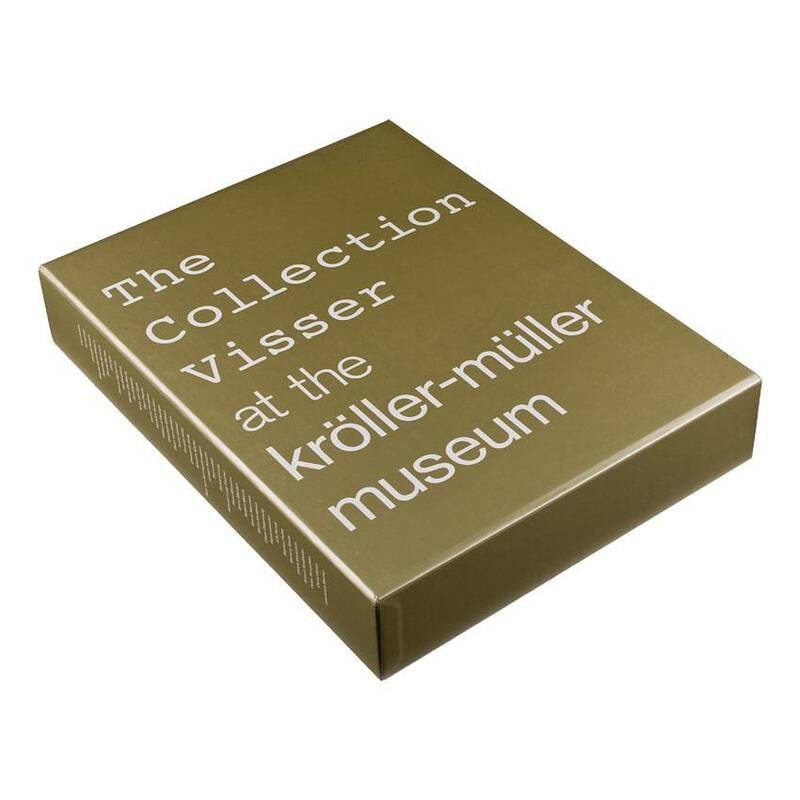 Since the 1970s, the Kröller-Müller Museum has acquired over 400 artworks by 42 artists from the private collection of Martin, Mia and Geertjan Visser. 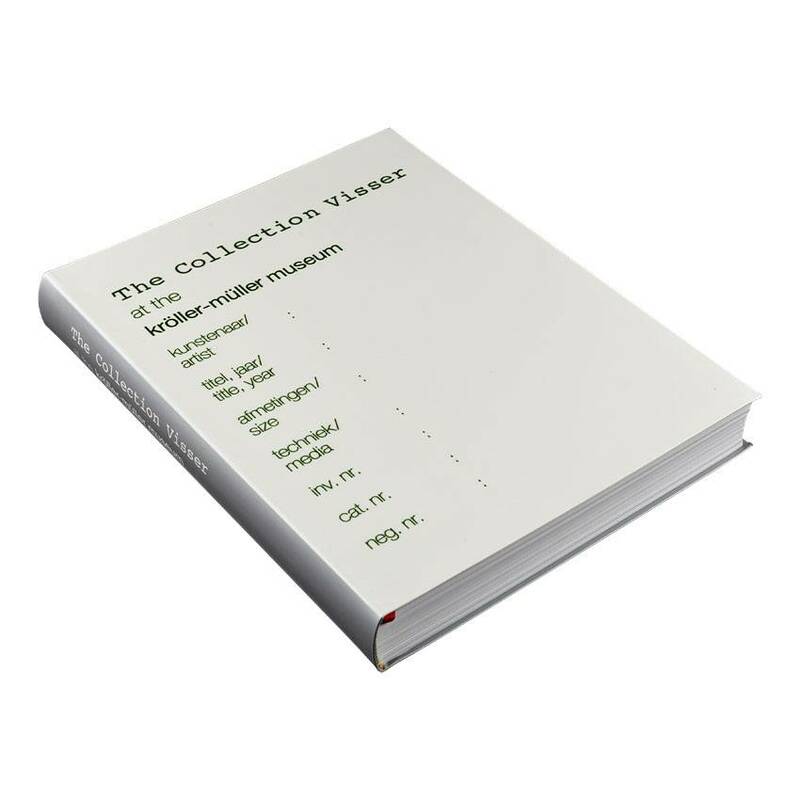 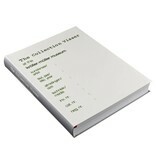 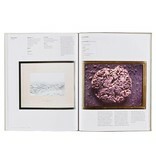 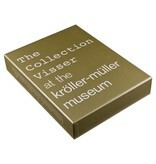 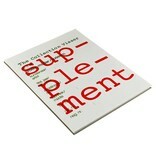 This attractive boxed set of the collection catalogue from 2000 and the supplement from 2001, listing all the items, illustrate the collectors’ passion. 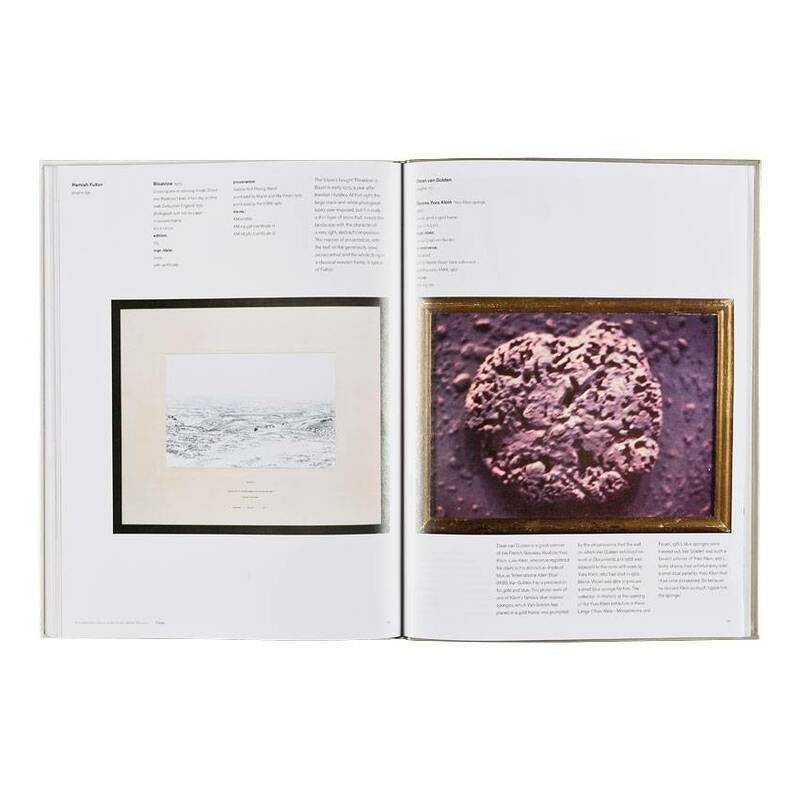 Both parts are arranged in alphabetical order by artist name and an explanatory text is listed alongside many of the artworks. 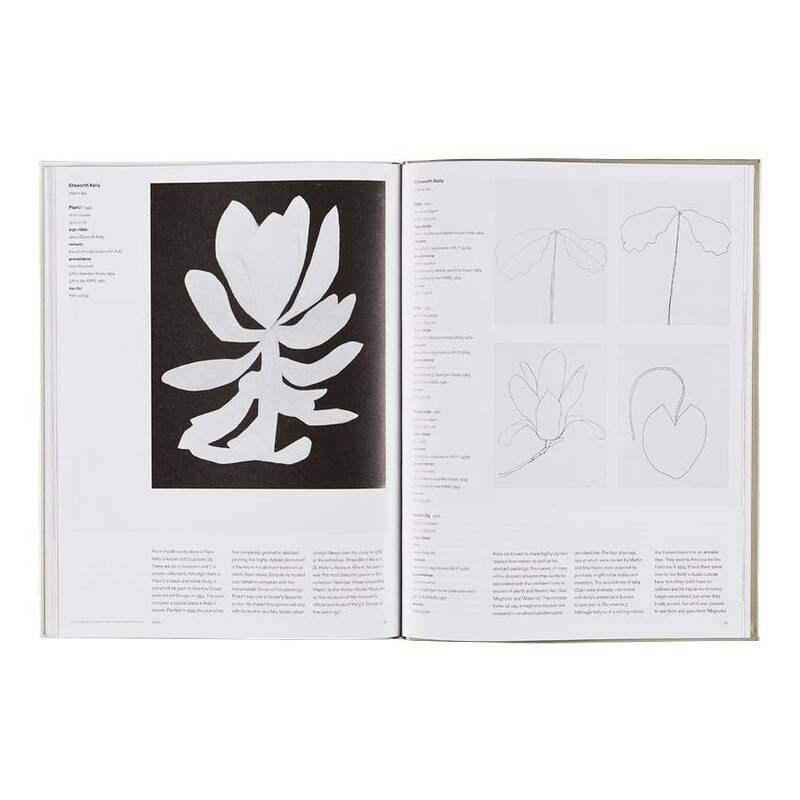 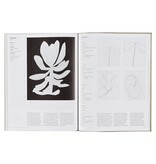 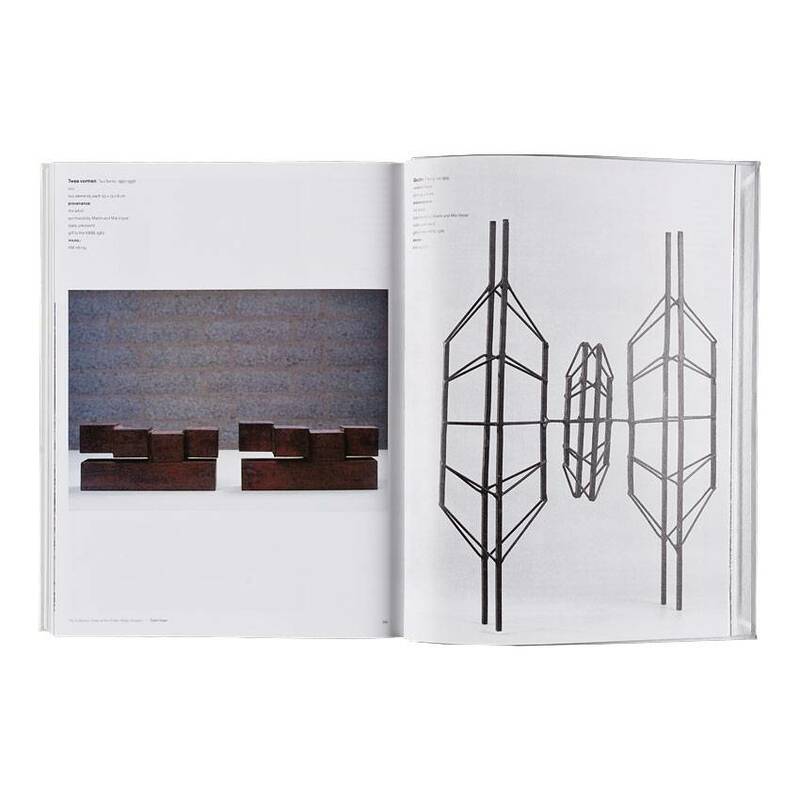 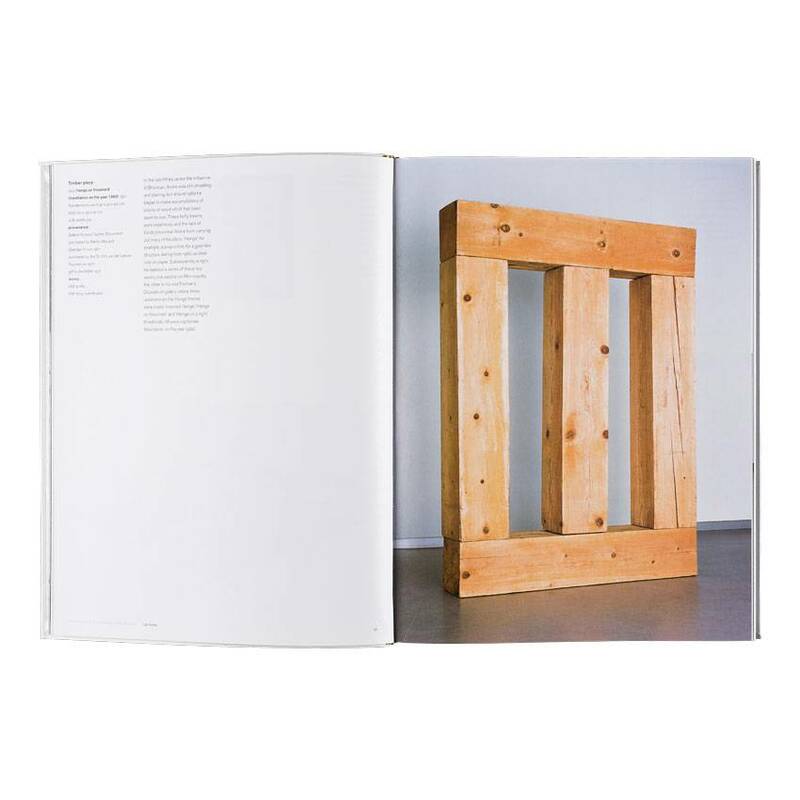 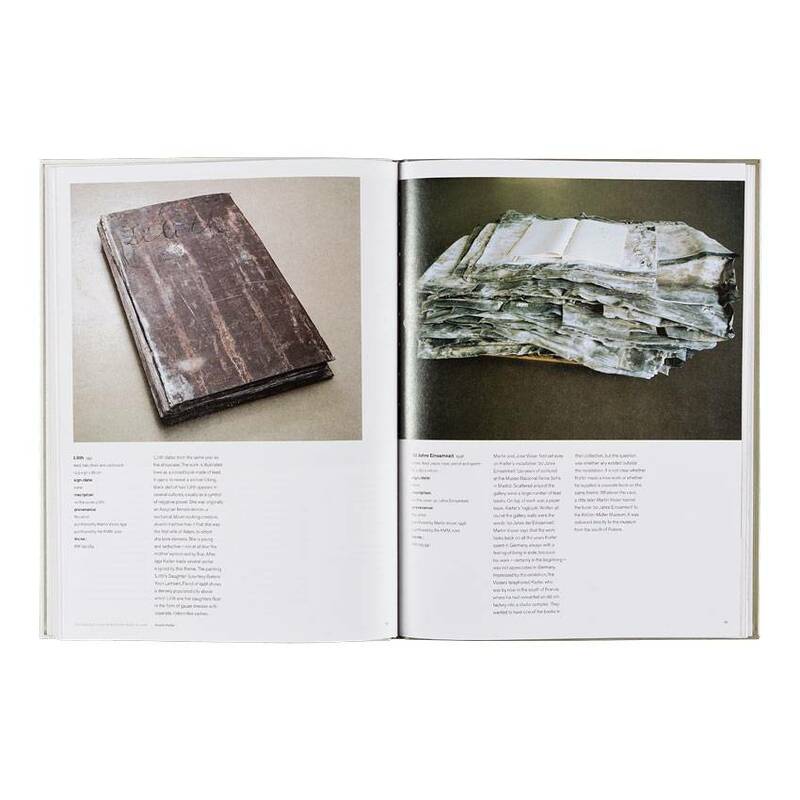 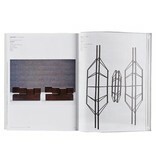 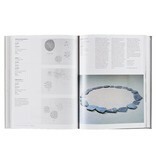 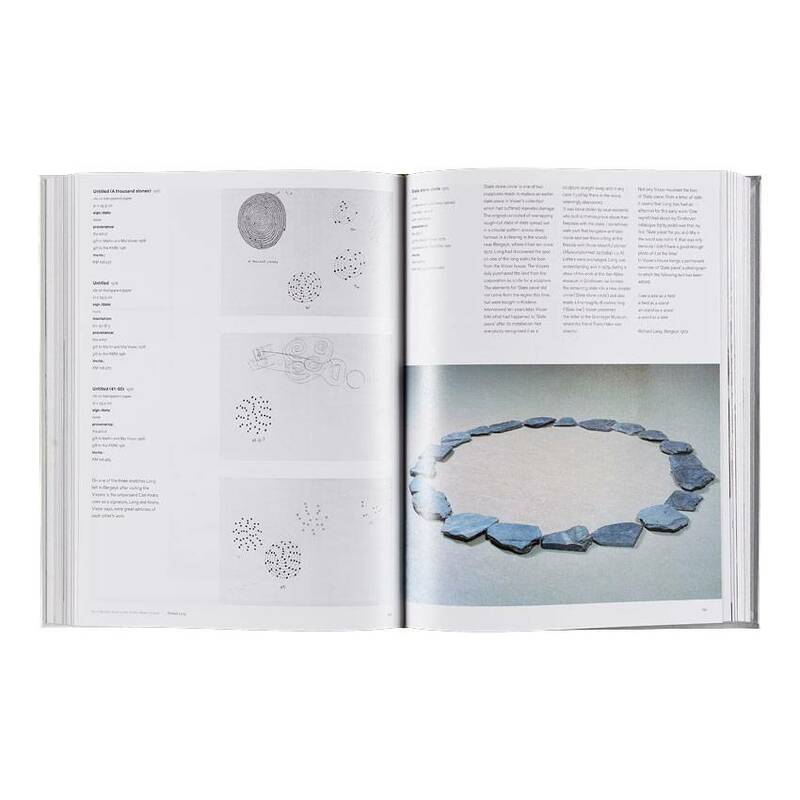 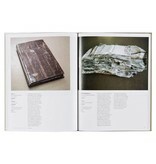 The introduction is in English and Dutch; the catalogue section is in English only.